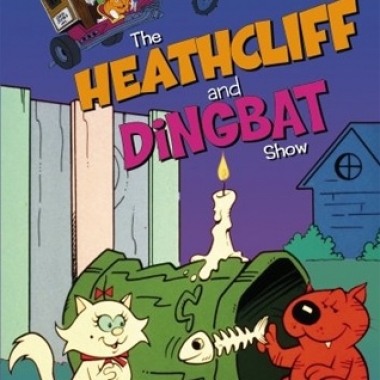 Heads up, cartoon fans... You only have one more day to get your entries in for a chance to win The Heathcliff and Dingbat Show on DVD! Our Squirrel group scattered in all directions on Saturday. Each of us wanted to play in and see the view from a different tree. For me, the first part of the day included some amusing celebrity interactions!